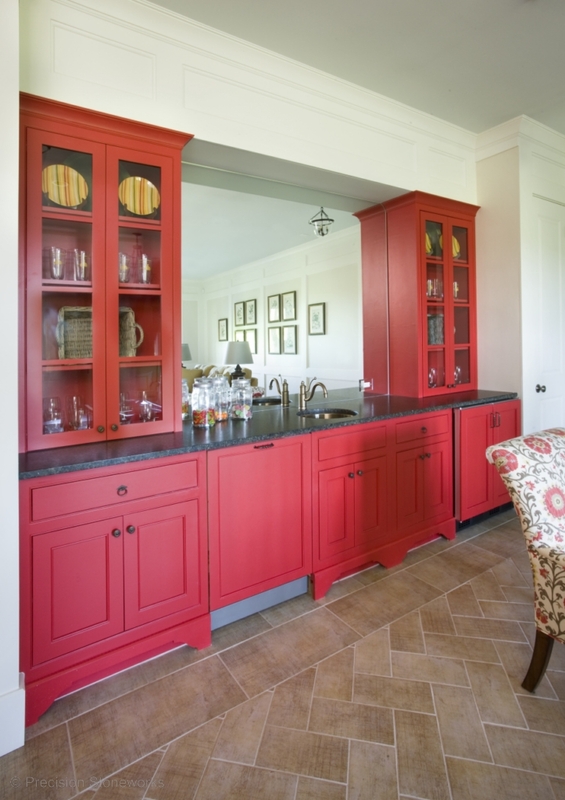 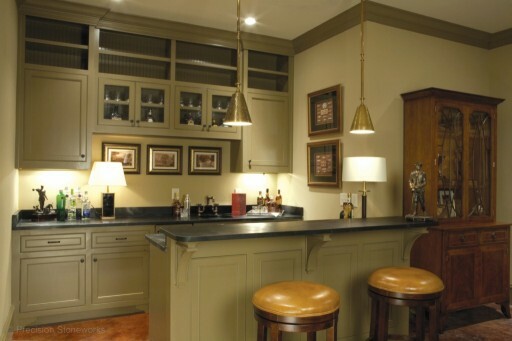 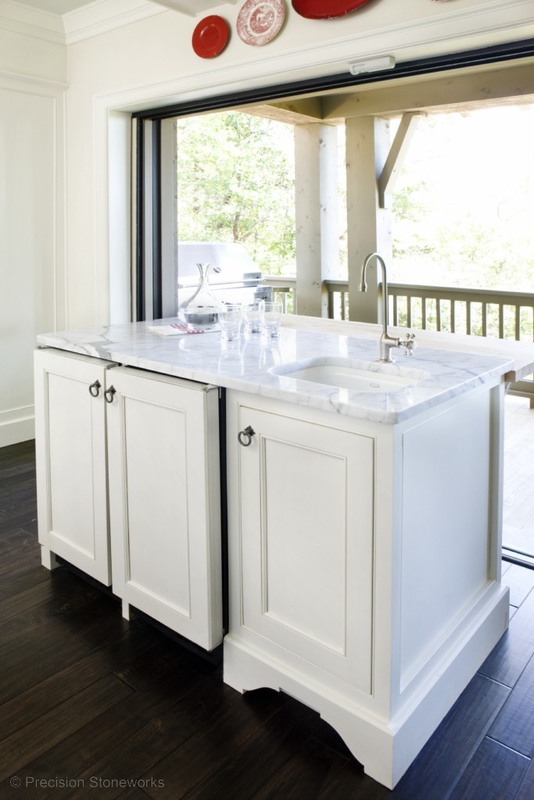 Bars and wet bars provide the ultimate space to entertain in the home. Throughout the year from weekend parties to holiday get-togethers, a bar or wet bar can serve as the ideal focal point for any gathering. 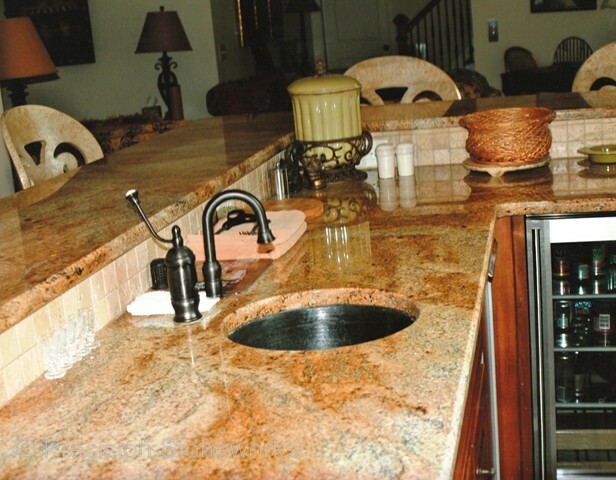 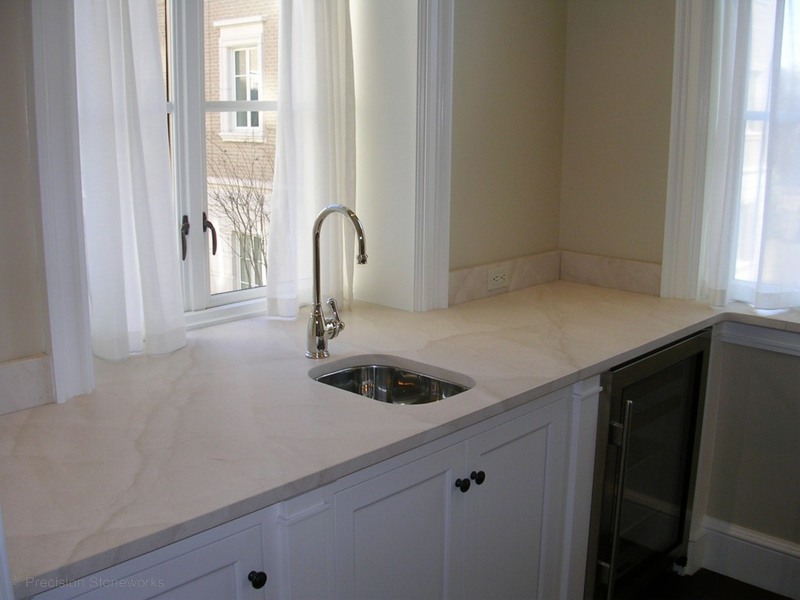 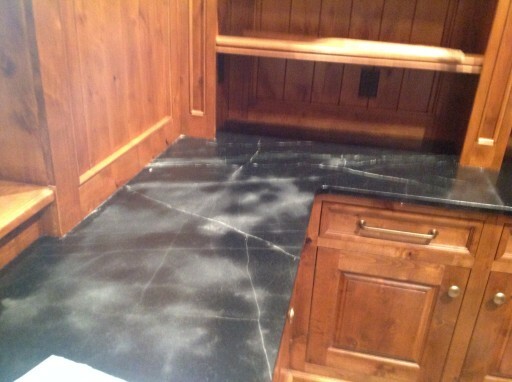 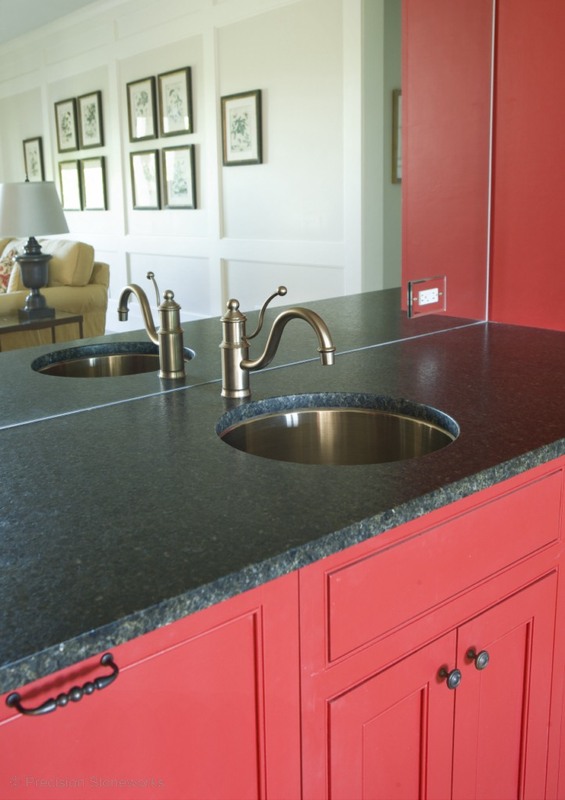 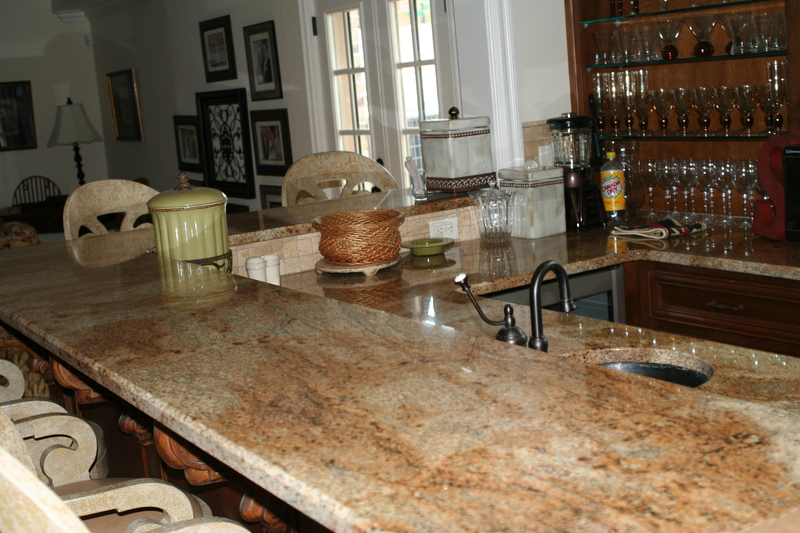 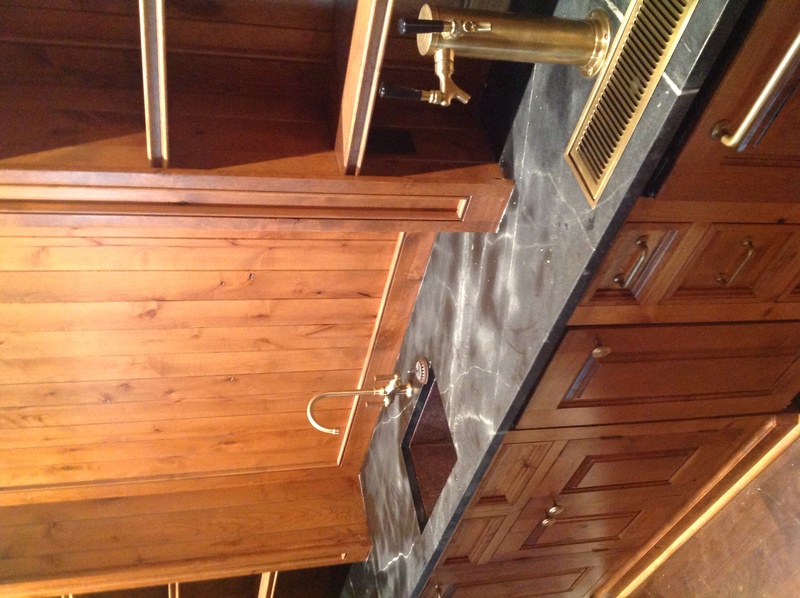 Precision Stoneworks has the superior craftsmanship to design a unique bar or wet bar for your customers.